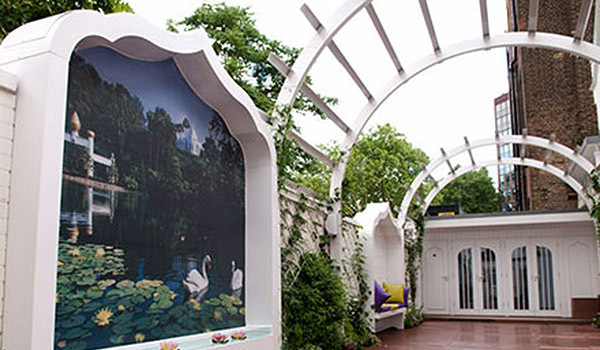 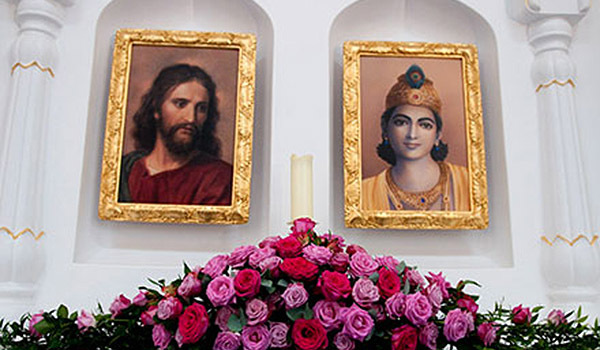 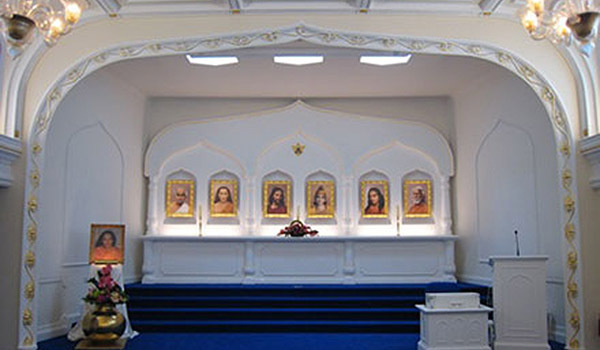 The Centre is a branch of Self-Realization Fellowship (SRF), a worldwide non-profit religious organization with international headquarters in Los Angeles, California. 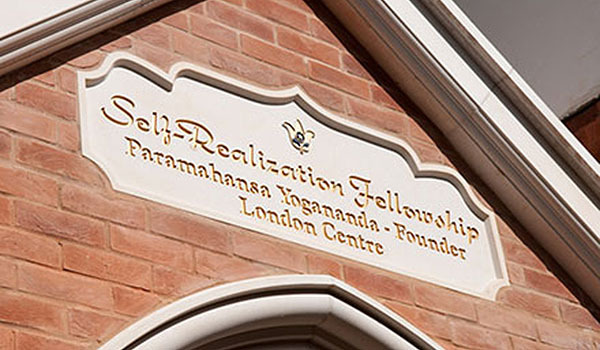 For more than eighty-five years, SRF has been dedicated to carrying on the spiritual and humanitarian work of its founder, Paramahansa Yogananda, widely revered as the father of Yoga in the West. 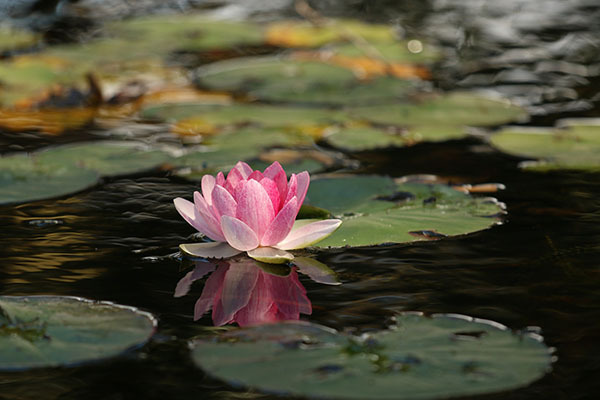 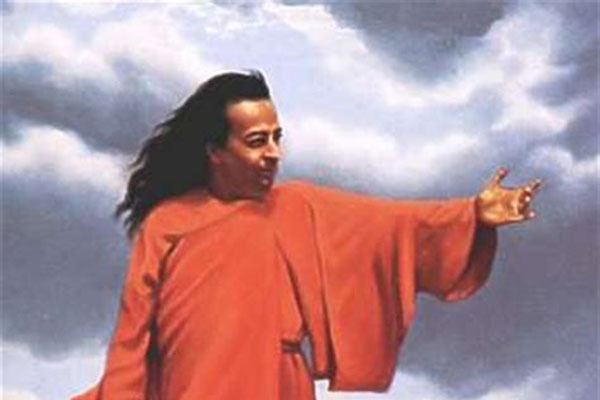 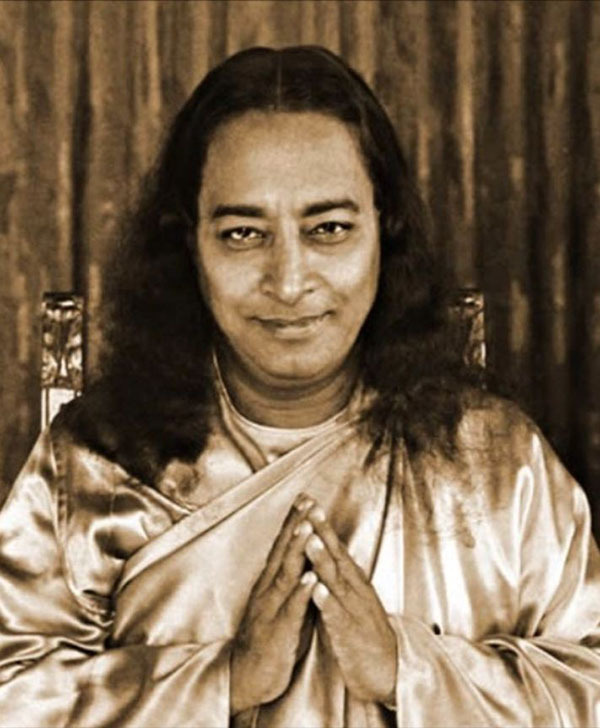 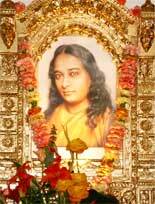 If you are new to SRF, we suggest reading Paramahansa Yogananda’s Autobiography of a Yogi. 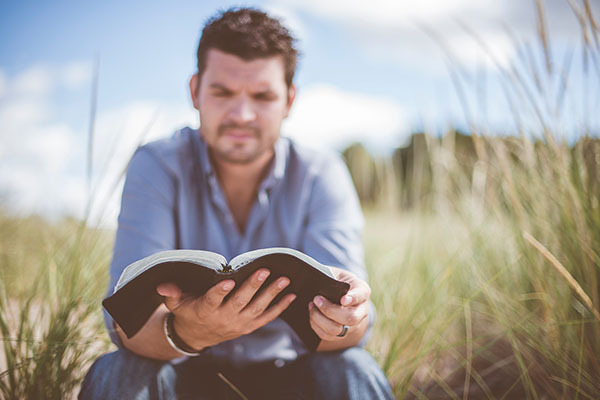 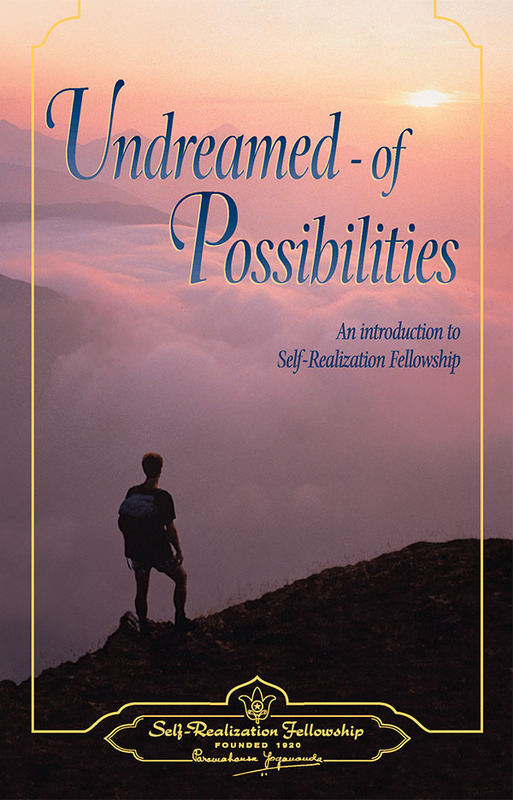 Copies of this spiritual classic are available at our chapel, in bookstores, public libraries, and online at the SRF Bookstore.